Don't forget to register for SaskCulture's Annual General Meeting and Membership Session on Friday, June 15th at the Conexus Arts Centre in Regina - it's an opportunity to help celebrate the past and look to the future! You are also invited to attend SaskCulture's special education session - How to Implement the United Nations Declaration on the Rights of Indigenous People - with workshop leaders Zoey Roy and Arnold Blackstar on Saturday, June 16th at the Ramada Plaza in Regina. This session is co-sponsored by Heritage Saskatchewan and the Multicultural Council of Saskatchewan. 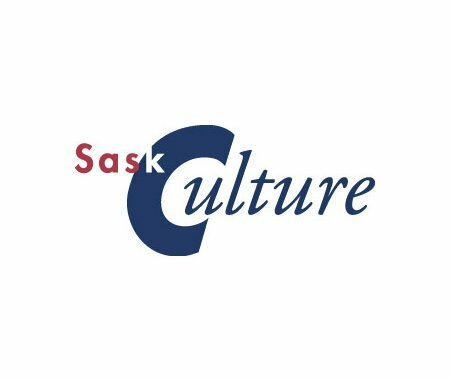 More details can be found on SaskCulture's website. Registration is required for both days. You can register online, and pay by credit card here, or by calling Nichole at 306-780-9259. Registration deadline is June 1st.